While our marshland gator tours allow visitors to see alligators both big and small, if you want to only go and look for alligators and take extra time photographing them, we will do so for you. Nests with babies are often found on our gator tours, and the big guys love to lie out to bask in the sunshine on COOL DAYS, making good photo moments. 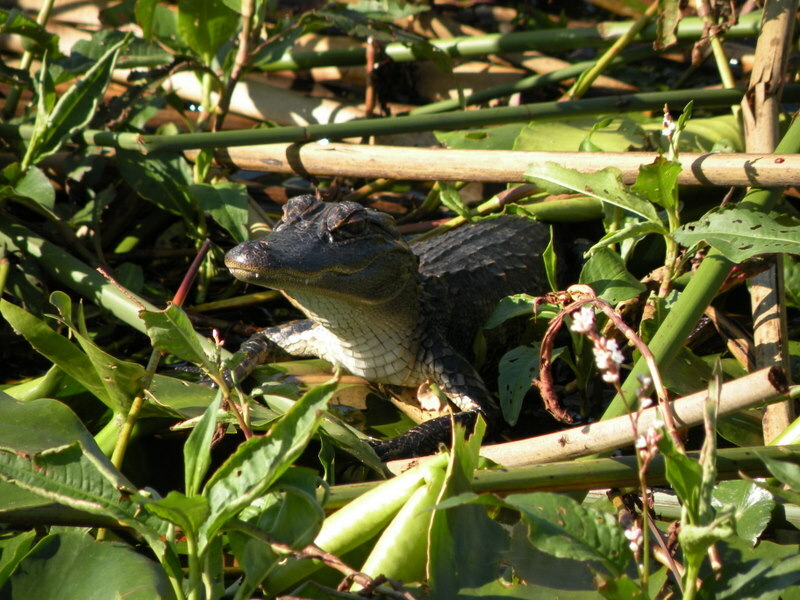 By taking one of our airboat rides in Florida, you'll be certain to see some pretty amazing things. A big THANKS to all our customers who have provided these great photos to share! BIG JAKE has provided use with his presents for 3 seasons and we hope he continues to hang around for many more. Gaining the trust of these primitive creatures is a full time chore, respecting their areas, by staying just far enough away as not to scare them, yet close enough to see the alligator in his native state. 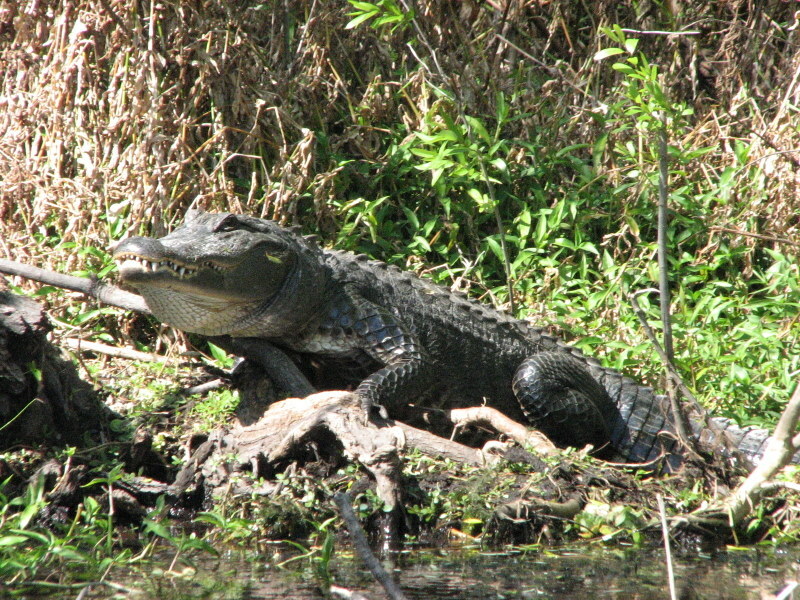 In summer the alligators stay lounging in the waters around and under vegetation trying to stay cool, and in the winter months with cool nights they can be seen in plenty, laying on shores trying to warm themselves. When new nests are found you can stop and listen to the squeaks coming from all the brush and if you watch closely you can see many a little ones swimming around. BIG JAKE has provided us with his presence for 3 seasons and we hope he continues to hang around for many more. And babies too, scurry to and fro, we NEVER disturb the nests, but sit back and watch them or do they watch us?? And babies too, scurry to and fro, we NEVER disturb the nests, but sit back and watch them or do they watch us ?? Dec. Jan. Feb. and March if temps stay cooler. 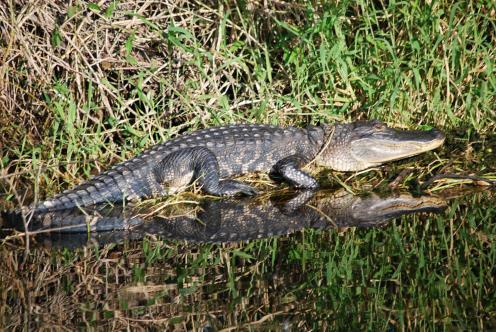 Copyright 2014: Alligator Cove Airboat Nature Tours | All Rights Reserved. Why are Alligators NOT seen in large numbers the summer time ? Gators are cold blooded and need to regulate their own body temps. 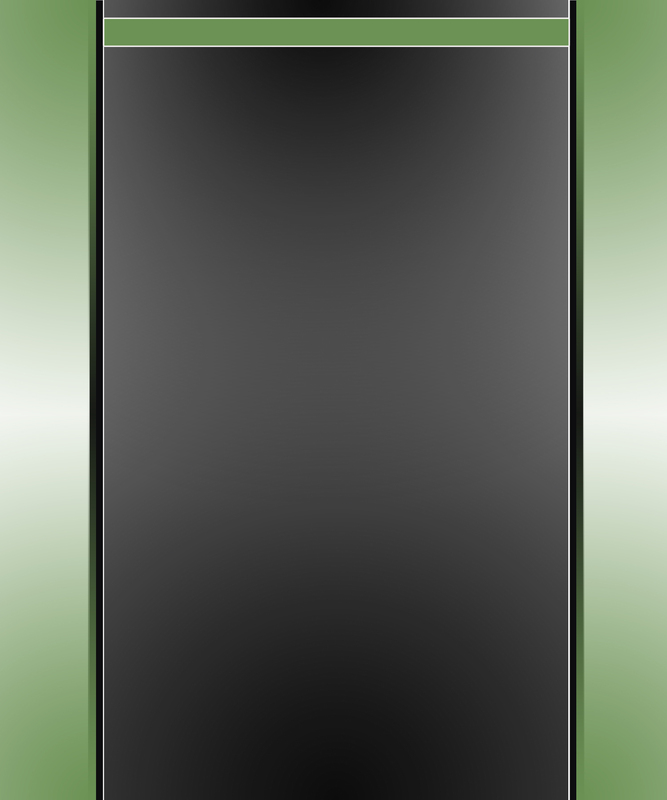 The high temps here in Florida make laying out impossible to do, with the black skin and back solar panels they would overheat. The temps on the water are often 10 to 15 degrees hotter than on land with the waters reflective glare. So hide they do until late and then head into the waters to feed in the darkness, then returning to the hiding spots through the day.